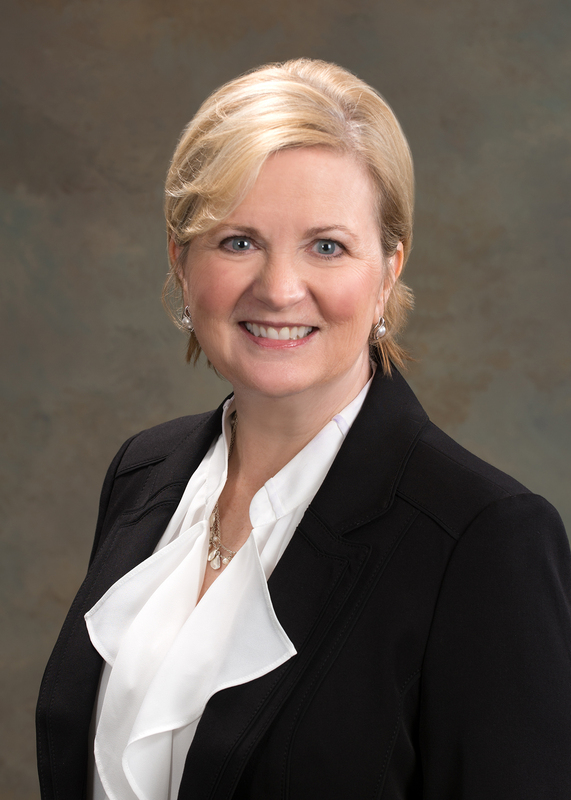 Suzanne G. Clark is the 2018-2019 President of the Arkansas Bar Association. The swearing-in ceremony took place during the association’s annual meeting at the Hot Springs Convention Center on June 15 by Chief Justice Dan Kemp. Clark is an attorney with Clark Law Firm, PLLC in Fayetteville, AR.